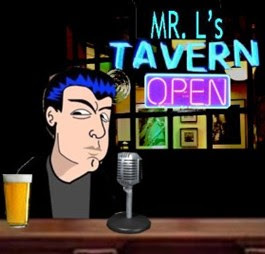 Mr.L's Tavern: What Did We Expect from Joe "plagiarizer" McGinnis? What Did We Expect from Joe "plagiarizer" McGinnis? My thoughts on the ridiculous new book put out by Joe McGinnis serial plagiarizer about Sarah Palin filled with rumors, unsupported sources from "friends" "who know" Sarah & Todd and confirmations re: affairs by lol that credible BEACON of journalistic standards The National Enquirer. Enjoy.